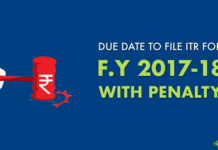 Anyone who has Income in India is supposed to pay Income Tax and the last date to file Income Tax Return is 31st July 2018. 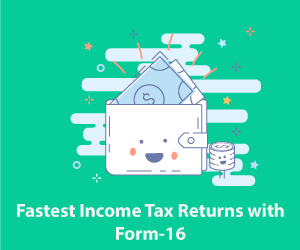 You can file your Income Tax Return using the ITR Form applicable for you. 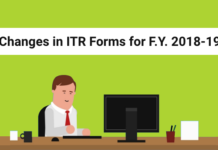 There are all in all seven ITR Forms, which a taxpayer can use to file his/her Income Tax Return. 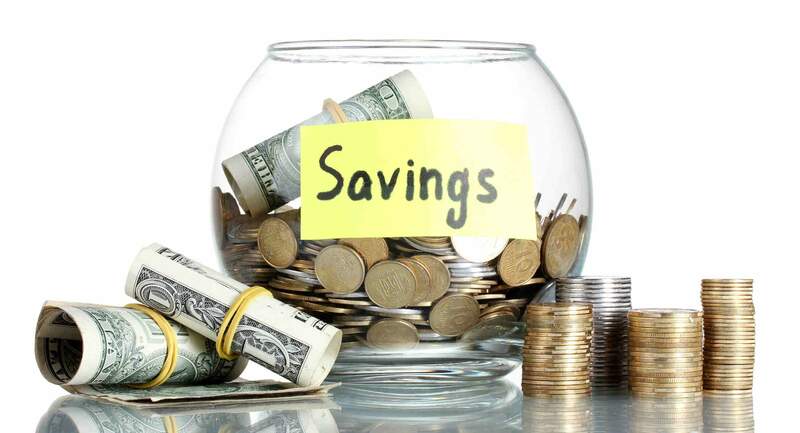 There are various tax slabs, depending on which you tax liability will be calculated. Here is the procedure using which you can register yourself in the official E-filing portal and e-file your Income Tax Return. 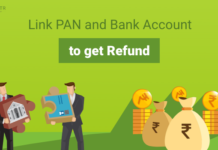 The first and foremost thing that you will have to do is, you will have to go to the Income Tax Department’s website and start the registration process. 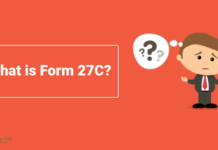 Once you visit the Income Tax Department’s official website, you are required to click on the Register Yourself button on the top right-hand side to start the registration process. After this, you will have to select the type of User for whom you want to register in the e-filing website. After you submit the above-mentioned documents, you will get a message that says, “Registration Successful”. Furthermore, the taxpayer will receive a mail with the activation link and an SMS with an OTP. 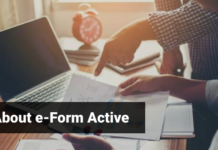 In order to activate the income tax e-filing account, click on the activation link sent through email and enter the OTP that you have received via SMS. 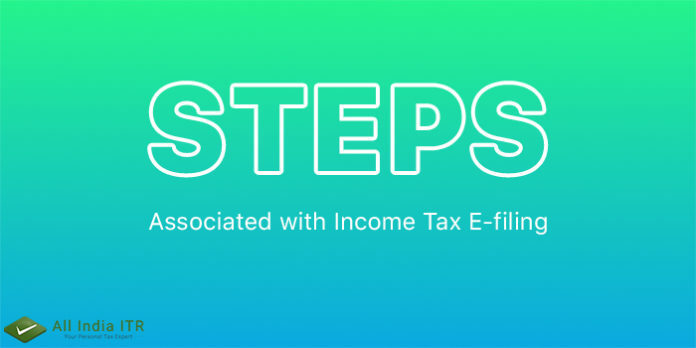 Once you have successfully completed the above steps, then your income tax e-filing website will be activated and will be ready for income tax e-filing. Next articleWhen can you receive an Income Tax Notice?